A recent mother, Isa receives a text in the middle of the night that reads, “I need you.” She and friends Thea and Fatima, who received the same texts, drop everything in their lives and to see Kate, their friend from boarding school. Suddenly, their lives are turned upside down over a childhood secret. I’m being deliberately vague summarizing The Lying Game because part of its charm is how it slowly unfolds to reveal the story. It was an uncomplicated, yet captivating read and because it was set in current-day England, it was interesting to learn about cultural differences with the United States. 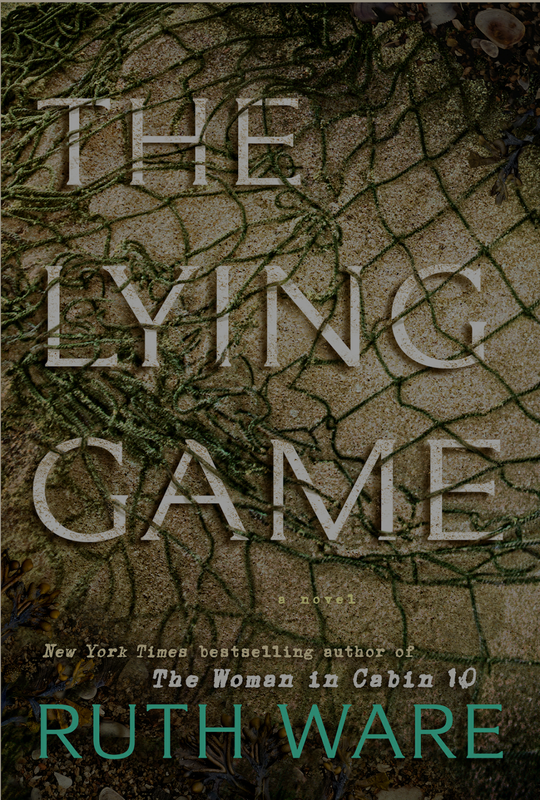 The Lying Game is perfect if you’re searching for a good mystery!